Advertisers, are you looking to drive cost effective traffic, generate new leads, or grow online sales? Pinterest may have the solution for you. 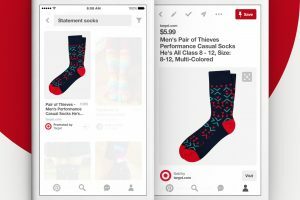 Earlier this year, Pinterest partnered with digital advertising and technology solutions specialist, Kenshoo, to bring you ‘Search Ads for Pinterest’. 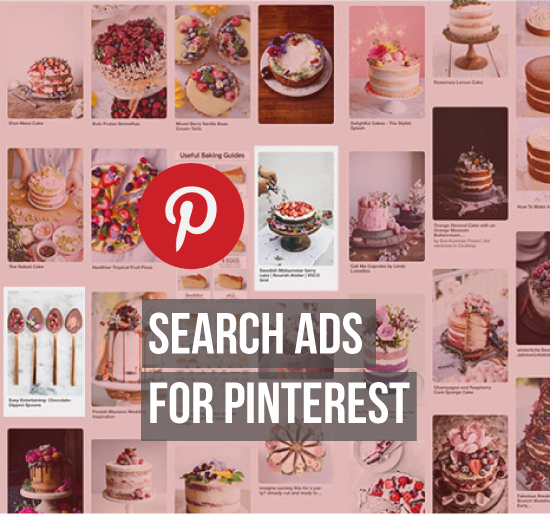 And it seems after initial trials with Barilla, eBay, Garnier, Walgreens and The Home Depot, these search solutions are available to every business through the Pinterest Ads Manager. So what exactly are we working with here? We’ve talked about it before – Pinterest is investing a LOAD of money into monetising the platform. With 97% of their 2 billion searched pins unbranded, the platform is an oasis for advertisers who are struggling to compete on other crowded social platforms. So what can advertisers expect from the platform? What’s new with Taste Graph? Pinterest’s ‘Taste Graph’ compiles data from over 100 billion pins, to profile users based on what they like, how those interests change over time, and basically directs them down specific pin paths most relevant to them. This technology allows Pinterest to target users with more specificity, resulting in an increased likelihood that users engage with the brands shown to them = better spent advertising $$. 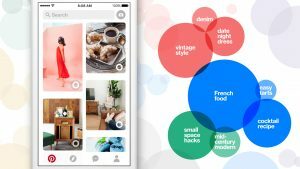 Pinterest announced that they would be testing auto-targeting, backed by Taste Graph, “as a way to extend your keyword campaigns into more searches” – simplifying search. To get started, head to the ‘Ads’ section at the top left hand corner of your Pinterest feed – happy pinning! Earlier this year, Social Status was featured on Siftery.com, an online database that curates trusted software stacks for everyday business needs. You asked and we listened – our social media analytics platform has gone multi-channel! Our multi-channel platform allows users to pull in data from both their own, and their competitor’s Facebook, Twitter, YouTube and Instagram pages. Our automated custom reports have gotten much more sophisticated as well. 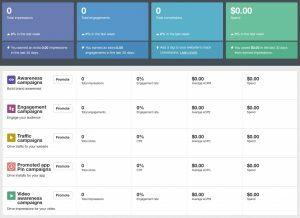 Social Status is a social media analytics platform used by thousands of marketers, businesses and agencies that enables marketers to quantify the impact of their social media marketing. 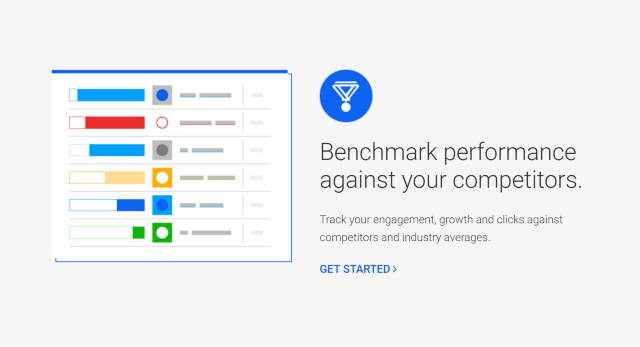 Save countless hours by automating your social media reporting and benchmark against your competitors. Provides actionable insights to improve performance by finding optimal days, times, frequencies and media types to post. 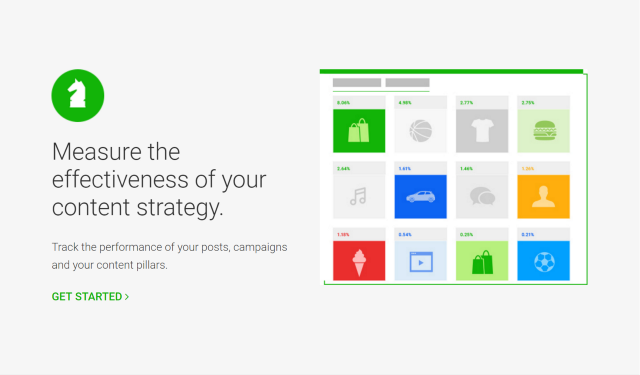 Social Status also helps you measure the effectiveness of your content strategy. Kevin William David interviewed Tim Hill, CEO at Social Status to know more. Hi Tim, so tell us about Social Status? Social Status is a social media analytics platform that automates social reporting for over 2,800 brands and agencies all around the world. We’ve just launched Custom Reports — a new feature which enables any brand or agency to order beautiful PowerPoint reports covering all their social pages & profiles, competitors, paid performance and influencer performance. Tell me more about the problem you are trying to solve? There’s a general perception that there are many social media analytics tools out there but if you speak to any digital marketer or social media marketer, the majority of their social media reporting is actually manual. Most marketers still spend countless hours in Excel wrangling data for their reports and manually creating charts and graphs. There still isn’t an effective social analytics platform built for the mass market which effectively automates social reporting. That’s the problem we’re solving. Interesting. So what’s unique about what you are building & why do you think companies should use Social Status? 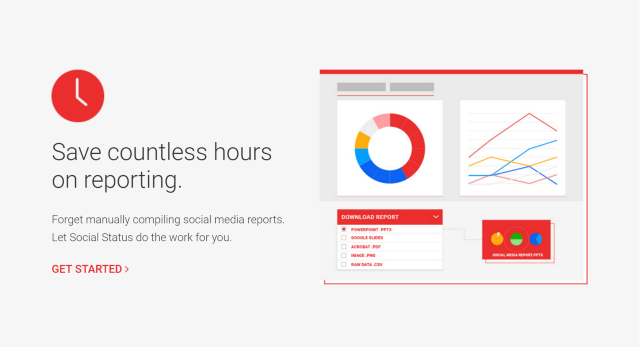 Pretty useful for any marketer to automate social media reporting! Can you tell us a bit about the different customer segments using Social Status? We have a very diverse user base from small businesses all the way up to global corporations. Although our user segments are very different, their fundamental needs are exactly the same. They all need to quantify the value of social media to their business, understand what is insightful from all of the data and report to management or their clients. Typically, the roles of our customers are marketing managers, digital marketing managers or social media marketing managers for brands. We also have many agencies using Social Status and these roles are typically Digital Strategists, Planners, Account Directors or Community Managers. One of our earliest customers was Anytime Fitness, one of the largest fitness brands in the world. We also have customers spread across many industries including Retail, Government, Travel, Finance, CPG, Automotive, Insurance, Sport, Media, Education and Non-profit. How are your customers using Social Status? Could you share a few use cases? The biggest use case is social media reporting. It takes the average marketer 8 hours per week to compile their social reports manually. We think this is insane. It should be easier and pain free, that’s why we built Social Status. Benchmarking against competitors is another use case which is popular. For many marketers looking at their social performance stats, it is difficult to know if a 2.48% Engagement Rate is good or bad. With Social Status, they can compare performance against competitors and against industry averages and know exactly how they’re performing. Have their been unique use cases for Social Status that you hadn’t thought of or expected? Tracking brand performance is a popular use case but one of the more unique use cases we’ve seen is in Retail, with the official social accounts of shopping malls. Rather than tracking competitor malls, they instead tracked performance of the retailers in their building to identify which retailers they should partner with on social media who get high levels of engagement. Similarly, we’ve seen event brands and publishers track performance of sponsors to assist in partnership negotiations. In the early days we also spent time at trade shows and spoke at industry events. We worked hard to get Social Status on the minds of marketers and advertisers. These days we publish industry reports like ourFacebook Retail Industry Report. We find the best growth opportunities come when you provide value up front. We didn’t iterate fast enough in the early days and we’re only now really finding our rhythm with the platform and our reports offering in market. Building a social analytics product is in many ways like building a business on quicksand. The social landscape is in constant flux and continually evolving making it especially difficult for the incumbents to keep up. We continually optimize for where the greatest user demand exists and what needs marketers have for analysis of social performance and reporting. What have been some of the most interesting integrations you’ve added? Are there any that have been particularly impactful for you? We’ve integrated with a semantic analysis partner which has enabled us to extract entities from social content such as people, places and organizations as well as themes and topics. Originally we planned to only integrate sentiment analysis (positive, neutral, negative) but there has been great feedback from users across full semantic analysis of post data. Before we end, what are the top products that you depend on to run the company & how do you use them? Slack is our internal communications hub. We are a distributed team so being able to split conversations out to channels and have bots notify us of any significant activity is vital to maintaining a high level of internal communication. Intercom is our user-facing communications hub. It’s great because we can deliver messages to users in-app and by email based on events and behavior. Zapier automates all the things. We have over 30 different zaps firing events into Slack and other apps. I love the power of Zapier and the endless possibilities to connect all our tools together. Trello is our team collaboration tool. We plan, run workflow and manage delivery through Trello. It’s simple, intuitive yet powerful. Mouseflow gives us qualitative user feedback. It’s perhaps our most insightful tool for really understanding what users do in-app. Everytime I use Mouseflow I feel like I’m getting closer to our users. But not in a weird way ;). Statbot gives us user stats and vitals. They were the 1st to market with Intercom reporting. Stripe handles our payments. Stripe removed the hassle of dealing with banks, we were up and running in no time. Xero handles our cashmoney. I really don’t know how we managed our finances before Xero. Google Analytics reports our website performance. I like GA’s dashboards and the way they’ve continually innovated such a huge powerful piece of software. Social Status reports our social performance (dog fooding all the way). A little bit biased here but there’s no better way to view our social media ROI.